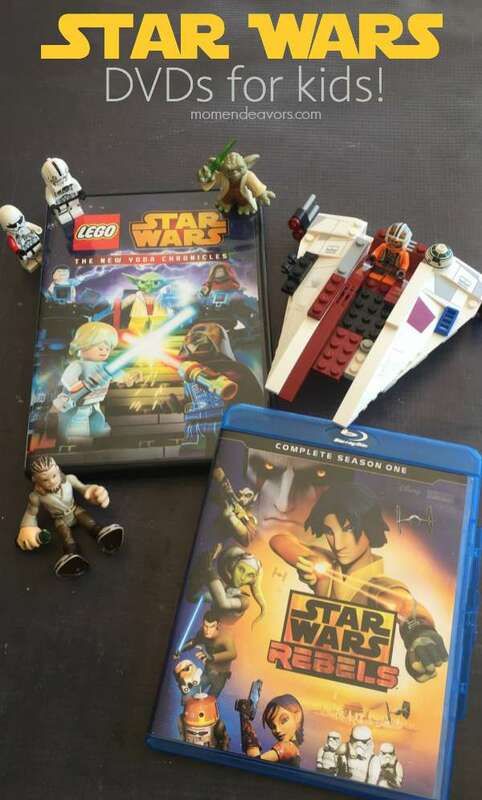 Great All-New Star Wars DVDs for Kids!! Between Force Friday, BB-8 Sphero, Star Wars Disney Infinity 3.0 and Star Wars: The Force Awakens hitting theaters in less than 100 days, there is no shortage of Star Wars fun right now. 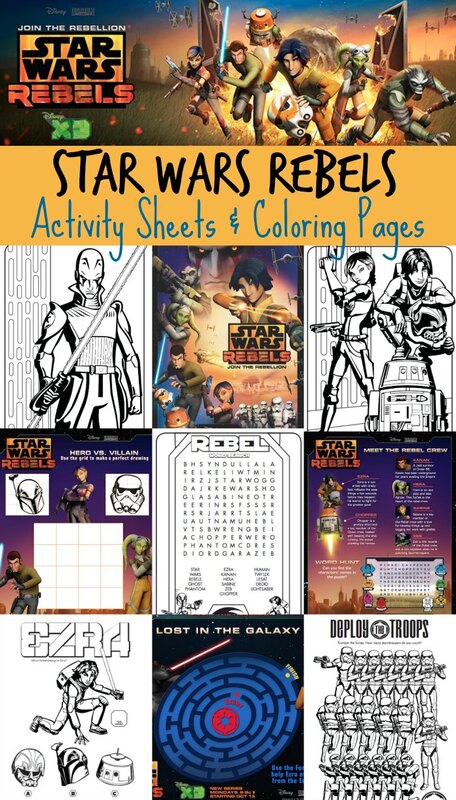 But the month of September got even more exciting – especially for young Star Wars fans – with the release of two AWESOME animated Star Wars shows to BluRay/DVD (which Disney sent us for review)!! My boys are OBSESSED with Star Wars Rebels! The show debuted last year and has been a huge hit! But, we don’t have cable so they don’t get to watch it as often as they’d like. Needless to say then, they were thrilled that the complete first season is now available on Blu-ray/DVD! Star Wars Rebels: Complete Season One delivers all 15 action-packed episodes plus never-before-seen bonus material and cast/crew interviews revealing the magic behind the making of the hit series. 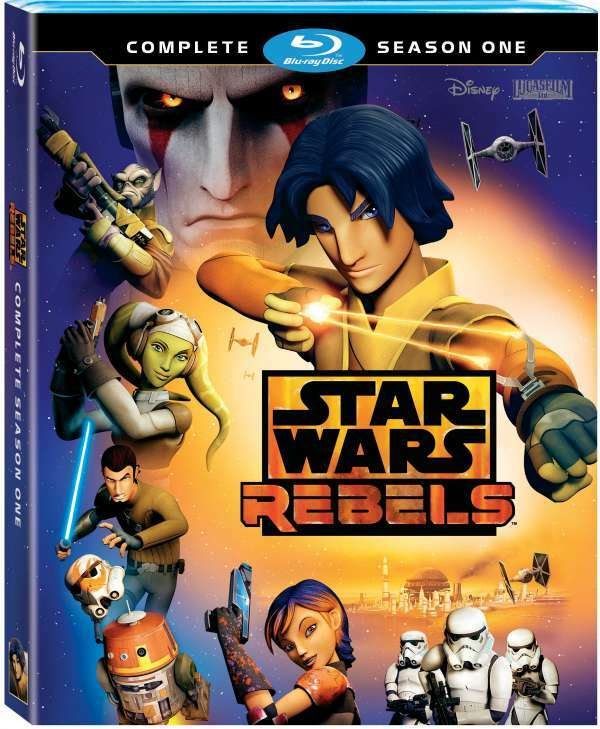 Star Wars REBELS Complete Season 1 released on September 1st. So, look for it in stores or purchase here on Amazon (affiliate). It’s perfect to buy to gear up for Season 2, which premieres on Disney XD in October! LEGO® STAR WARS: The New Yoda Chronicles! 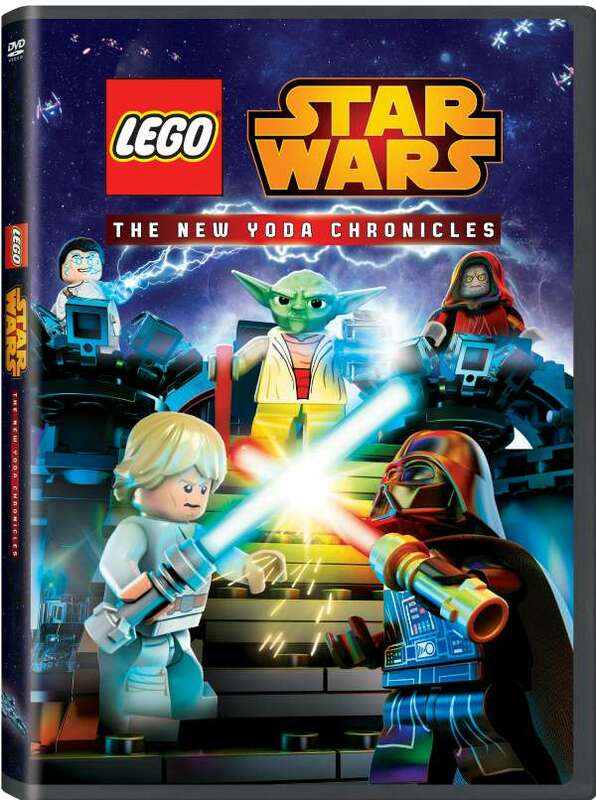 LEGO Star Wars: The New Yoda Chronicles released on September 15th. So, look for it in stores or purchase here on Amazon (affiliate). 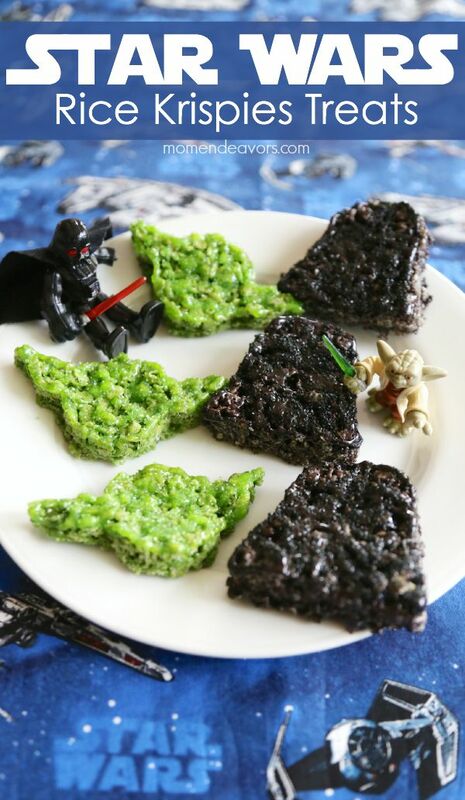 It’s perfect for your Star Wars AND LEGO fans! Which new Star Wars DVD would YOUR kids be most excited for? Disclosure: I received copies of the movies shown above for the purposes of this coverage. As always, all opinions, experiences, and love of Star Wars are entirely my own.